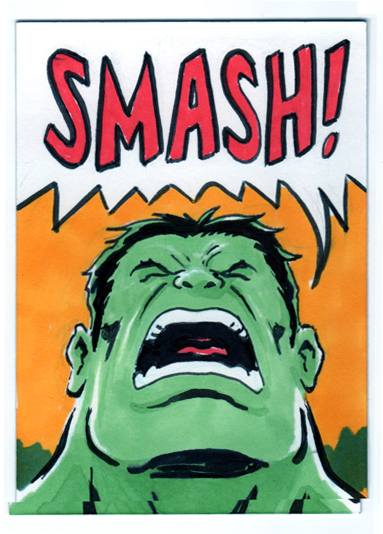 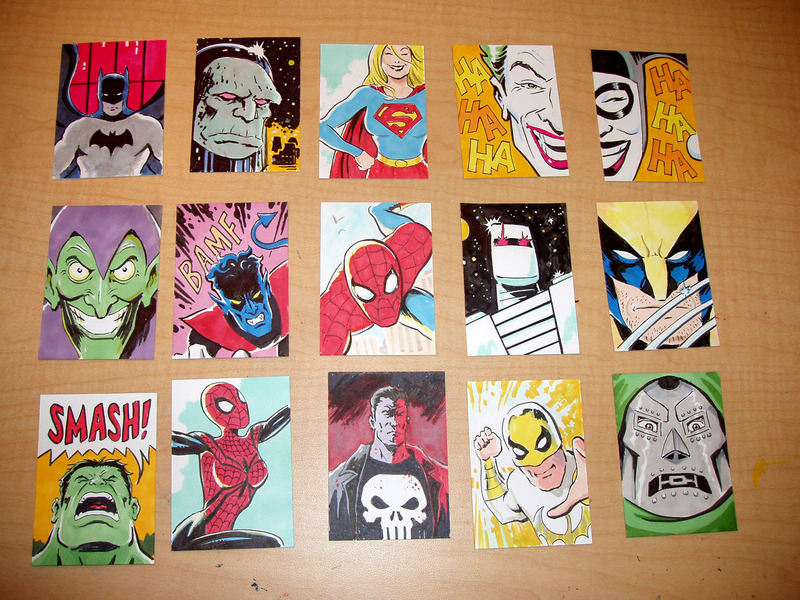 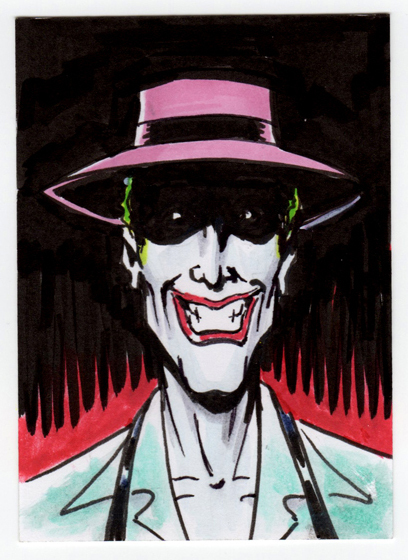 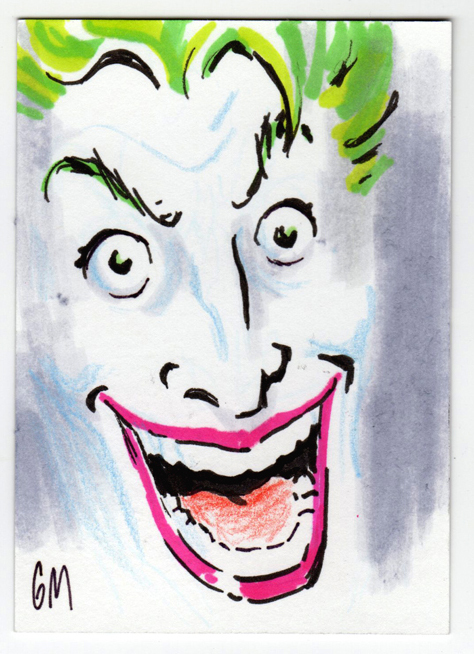 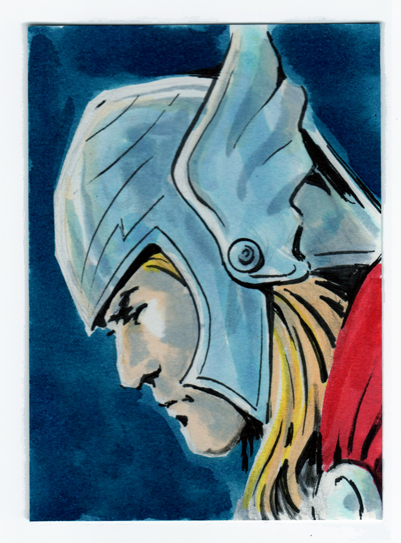 I’ve been working up some new sketch cards for Spring 2013, available at the rescheduled Boston Comic Con and other art venues. 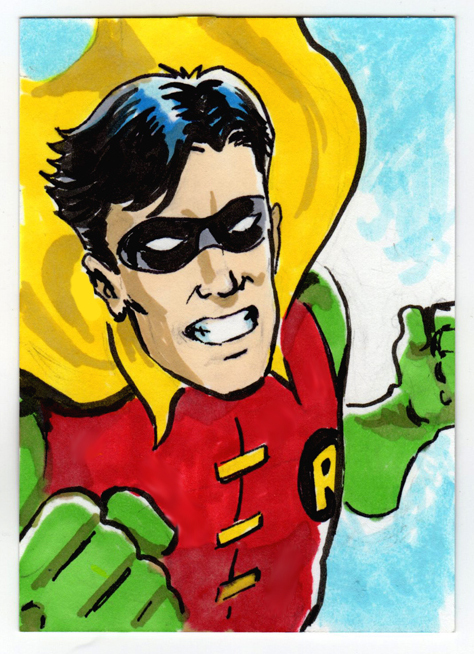 Drawing some new characters along with old favorites. 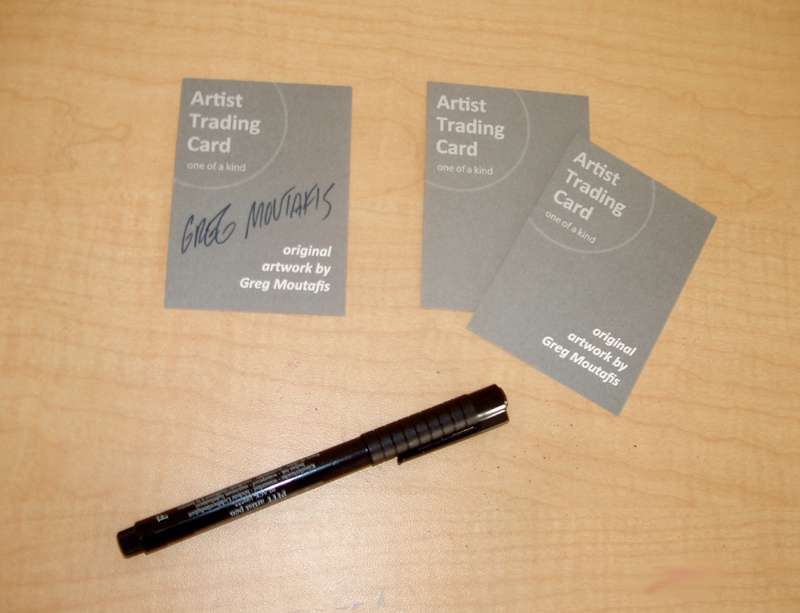 Most of these cards feature a new custom printed flip side, for signature. 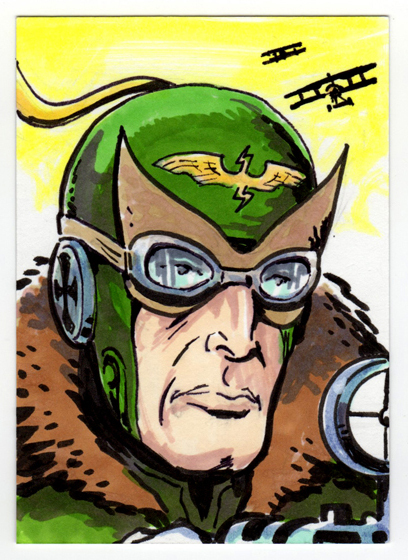 One of my favorite ‘modern’ comics is Hellboy – I’ve been fascinated by the visual world created by Mike Mignola and continued in B.P.R.D. 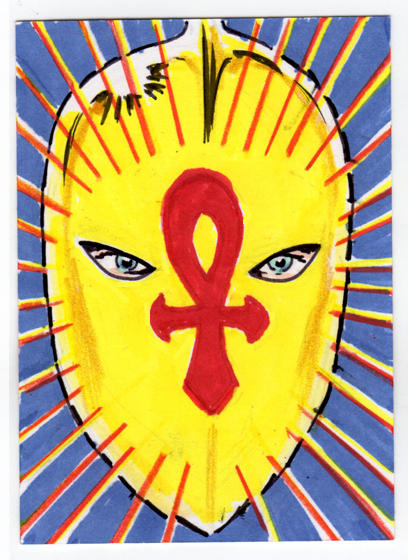 by the great artist Guy Davis. 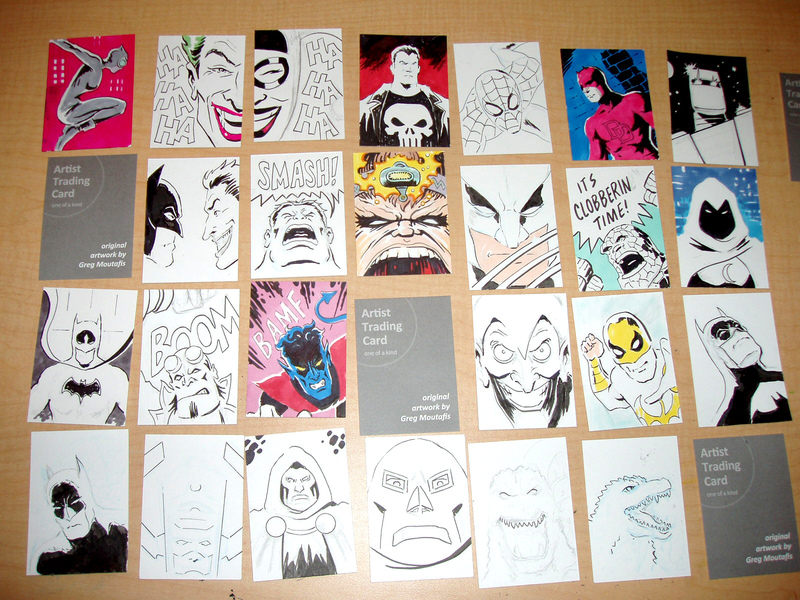 I’ve done some previous Hellboy drawings but this year I focused on a small trio of sketchcards featuring some of my favorite monster hunters: Abe Sapien, Lobster Johnson, and Hellboy.